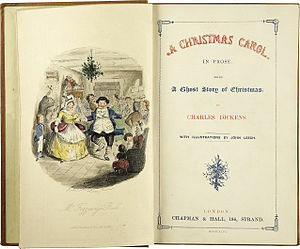 Happy 168th Birthday to Dickens’ Christmas Carol! See It First for Less: The Nutcracker Opens in Bellevue on Friday, December 9th. New Jersey Tap Dance Ticket Giveaway! To enter into our ticket giveaway, just comment on this blog post before Wednesday, August 24, 2011 and tell us why you love Brown Paper Tickets. Calling all Jersey Tap dance fans! Today we’ll be giving away two pairs of tickets to the grand finale show of Jersey Tap Fest, Tap ‘n Time! Today is National Tap Dance Day! National Tap Dance Day falls on the birthday of legendary Bill “Bojangles” Robison (1878-1949). Brown Paper Tickets recently celebrated our new services and updated website launch with a raucous party in our hometown of Seattle, Washington. We partied with over 400 of Brown Paper Tickets event producers, performers and friends.